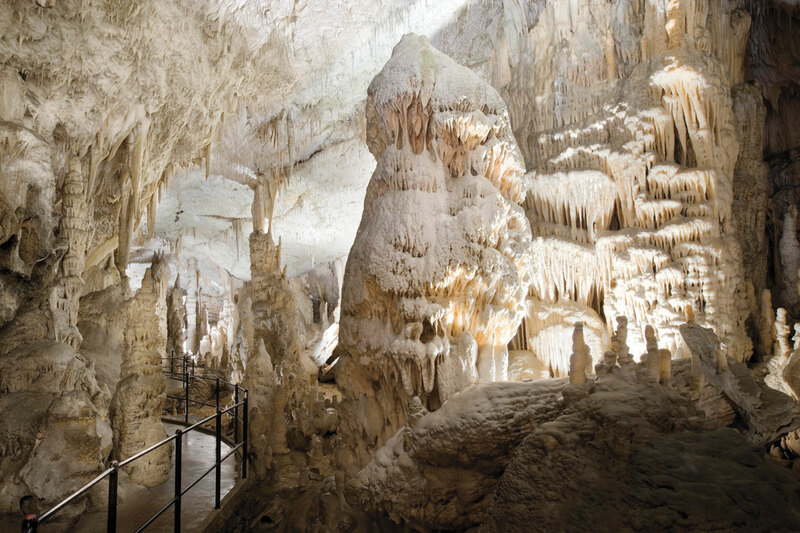 Arrive Venice in the afternoon, after immigration and customs, board our long distance coach depart to Postojna Cave, home to one of the largest caves in Europe. Tour the fantastic subterranean world by miniature electric train. Overnight in Opatija.